Yet I still found this book interesting.The authors style of writing addresses you head and soul. It makes you think and reflect. 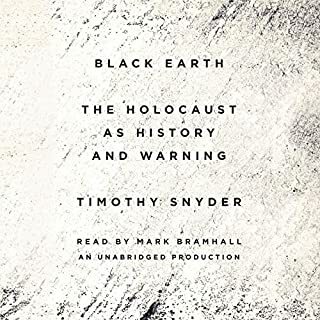 If you are interested in why Israelies and Palestinains can not make peace this is the book for you. It is not a polemic nor is it an advocacy for either sides views, truths or propoganda. It is a highly intelligent book going over all the obstacles and in the end he makes a number of well thought through ideas how to improve relationshipx in which each side gets something.I thought I was knowledgable on the subject but I learned quite a bit new information. It is a book for intillectual provocation and new thought. 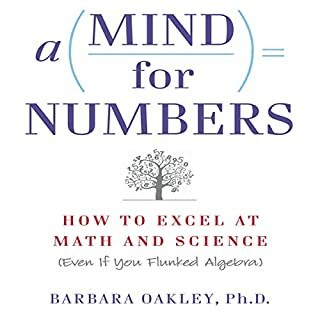 I highly recommend this book for people who are willing to have their prejudices on this subject challenged. It is no t long nor difficult. I had a hard time putting it down. I have four academic degrees so I must know about studying. I have an equisitive mind interestdd in learning new things. I still am not good at math (my wife is). I repeated statistics three times nkt because I failed but because I realy wanted to understand it well. I improved, but can not say I understand it well. This book is redundent over redundency. It quote s individuals but not peer reviewed publications as the source, the only potentialy valid sources. I could recommend this book to a kid entering high school if s/he could last through the repetiveness of this book. One good point cramming is no good for most people to get high grades. Have a good s leep the night before the exam. If you are struggling lesson you course load and try not to have your hardest courses together during the same semester. Ithink I just summed up the main worthwhile point s in a paragraph and without taking a coursera course. If this is the quality of coursera courses,inspite of my inquisitive mind, I wont be taking any. Much too long and far too many facts for my taste. Others may find it more interesting. This landmark study was first published in English by the Naval Institute in 1955. Widely acknowledged for its valuable Japanese insights into the battle that turned the tide of war in the Pacific, the book has made a great impact on American readers over the years. 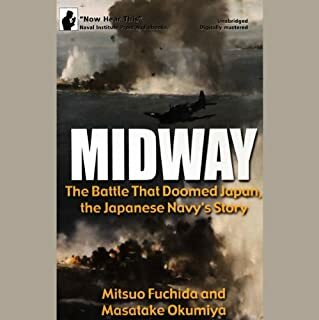 Two Japanese naval aviators who participated in the operation provide an unsparing analysis of what caused Japan's staggering defeat. Much better thsn a second audiblr book on Midway. 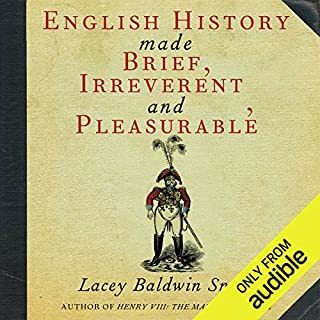 Much better than the other audible book on Midway. This one reflects the Japaneses description of thd conflict. 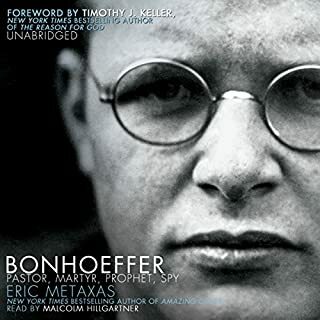 Put you biases aside and listen to this version on Midway WWII. Brits would like it more. It is well writen but I began loosing interest about half way through. Too many historical facts . Another foolish "neo-conservative " ! 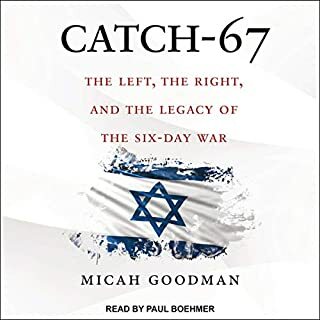 I have never really understood what a neoconservative is beyond being often Jewish like me but unlike me and most other American Jews, they lust for war as the only means of defending our democracy. Luckily Boot has scene were that leads and who the majority of his co travellor conservatives realy are. 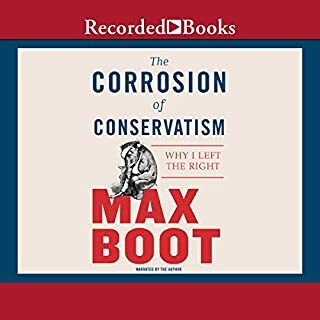 Most Neo Conservatives hung out in small intellectual isolated from the majority of conservatives and could not or refused to see who their conservative compatriots are. Refused to see, is actually incorrect; did not want to see is more truthful andv which explains why they needed the neo before the word conservative. They never wanted to be either Conservative nor Liberal which is why he and his small clique of friends are so unhappy with the election of President Trump and his many Republican followers. 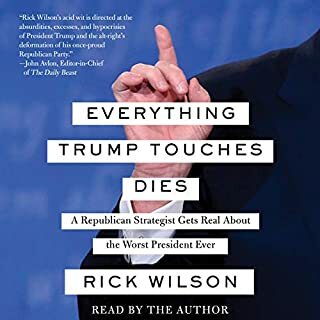 Having labeled them selves for years as real Republicans they have no real political home in the current Trump party which is the logical outcome of the direction set by Reagan himself. I am not surprised. I taught for a school year in an upper midwest University which drew most of its students from rural towns and farming communities. It was the year when Ronald Reagan was running for his second term. I was exposed to the Republican dirty tricks that dominate the Republican party today. I was not able to find any liberal leaning faculty member who was or wanted to be politically active. I found out why. Politically active liberal thinking faculty were not welcome. Boot has found out thd truth about the truth about the Republican party. I saw it back then. Did he ever ask himself why he and his friends were not just conservatives. Why they needed the term neo and since they did they were back then had no home in the Republican party. Did he not see how the war in Iraq was built on lies; and if not why not. For me it took years for me to learn how politics is mostly built on lies. I am no longer an active Democrat and I definitely have no place in the GOP. Join the crowd Max. 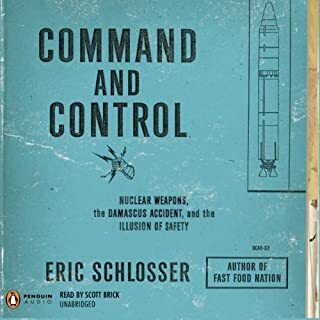 This book introduced me to the many many errors and mistakes by our government which came so close to nuclear dissasters in our country and in others. It shows how even many leaders of our military are now infavor of denuclearization because of the difficulty of keeping nuclear weapons from accidental armmegedon. 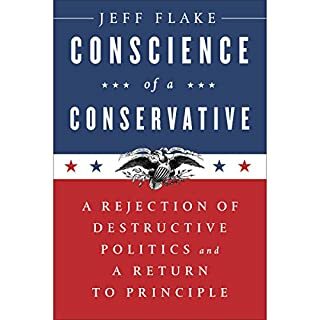 Jeff Flake has lived his life try ing to follow the path of conservatives Arthur Goldwater and William F. Buckley. He claims that the Republicans today especially after the election of Pres. Trump, are not Conservatives and are even destructive. This a thoughtful and worth reading by liberals and conservatives !